Facebook has not only revolutionized the social world but the business world as well. 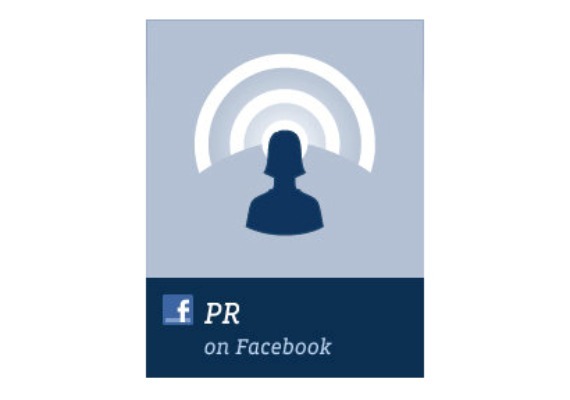 In the public relations and marketing world the best part about Facebook is that it involves free promotion. Unlike billboards or other advertisements in which businesses pay for ad space Facebook is free, at least for now. Facebook is an effective way to get the word out about a business. Through this social media platform both people and businesses are able to network by forming new connections and ventures. Additionally, these groups can be effective in getting out information about upcoming events or other promotional activities that an organization may be involved in. Also, Facebook can give businesses a personal touch. While traditional media outlets such as print and television are only one-way streets Facebook gives users the ability to provide feedback. For example, if I were a satisfied customer I could directly tell a company how happy I am with their product by posting on their Facebook page, where other users can see how satisfied I am. Conversely, if I thought the product was terrible I could post on the company’s page telling them how disappointed I was in their product. In this case, not only would others see my negative feedback but the company would be forced to respond to my post. Lastly, Facebook has a definite “cool” factor. Companies with Facebook are cutting edge and modern. With Facebook expanding its demographics on a daily basis it is a great tool for promoting an organization and reaching new perspective clients.